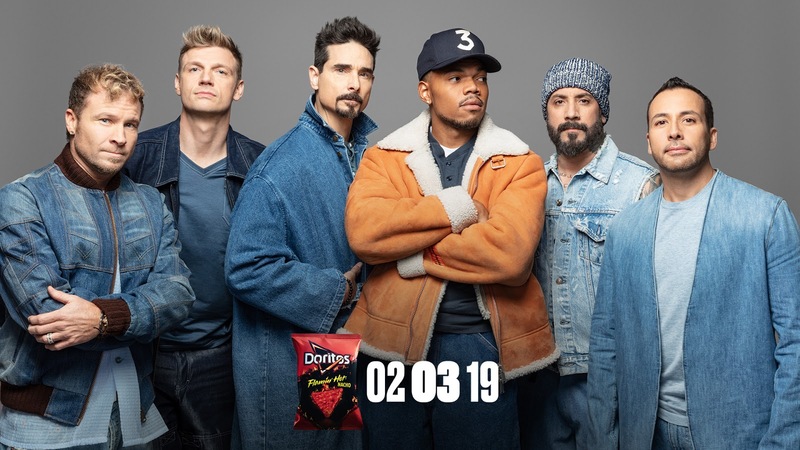 Doritos, one of the flagship brands from PepsiCo's Frito-Lay division, today unveiled its campaign and advertisement for Super Bowl LIII on Feb. 3. Titled “Now It’s Hot,” the creative (watch here) showcases a never-before-heard remix by Chance The Rapper of the Backstreet Boys’ massive hit “I Want It That Way,” the first time the pop group has ever collaborated to remake a hip-hop version of their legendary music video. A :30 version will air during the CBS broadcast of the game.